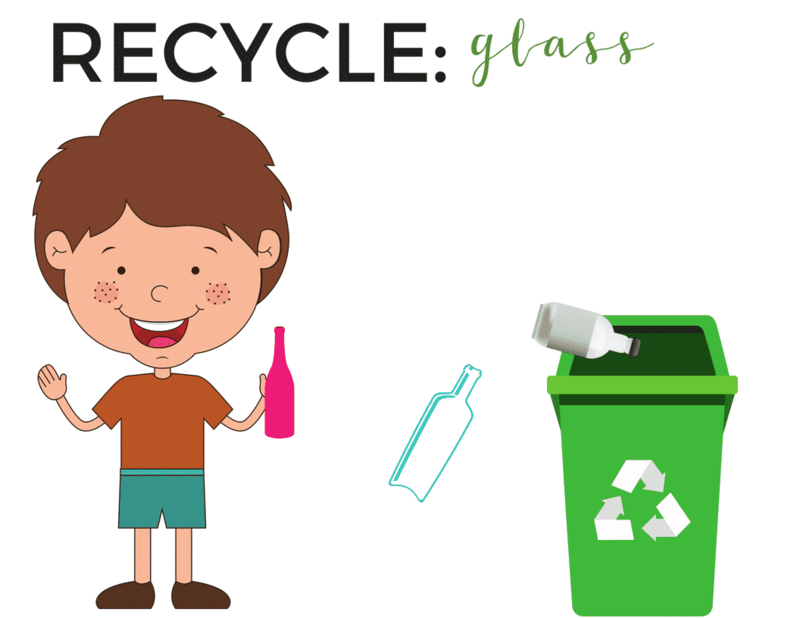 Getting your kids involved with recycling can be super fun, and it makes things into less than a chore, and more of a learning experience. The reason I love to put kids in charge is because it takes some of the pressure off of me! I make it super fun for my kids to take charge and be in charge of sorting, and their favorite – smashing the boxes! Make sure to click the image below, to shop the juice boxes and join the recycle program! 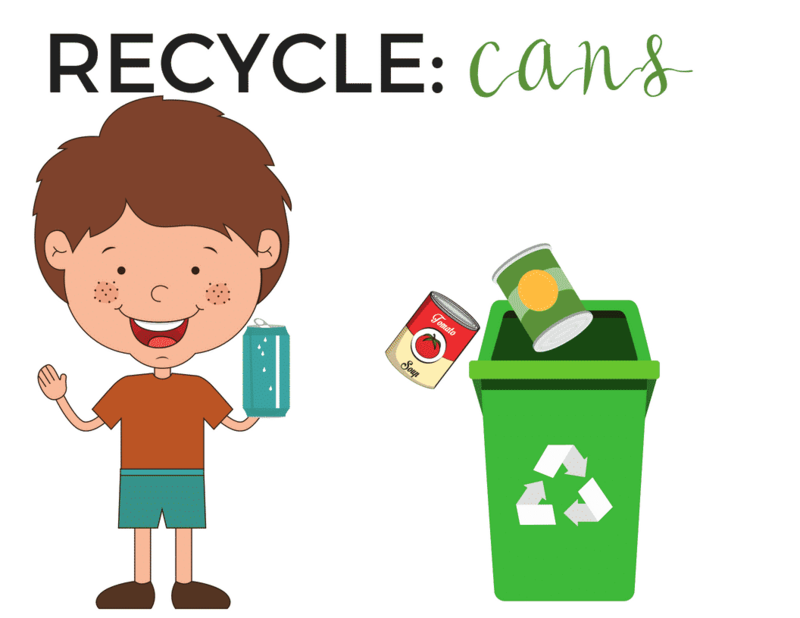 I have 5 ways you can help you kids be in charge of recycling, and I was super excited to find out about the Honest Kids® at Walmart and the recycling program. I had no idea this existed, and I thin it is PURE GENIUS!! The program makes recycling super simple, which I need with my three rascals running around. it it wasn’t this simple, I wouldn’t do it at all. One of the easiest part is that an empty Honest Kids® multipack box makes a great shipping box for all your empty pouches. No need to get a box! Have your little ones fill the box up, add the shipping label from the website, and help the planet. Kids can do a lot of this on their own, which is fantastic for a home-school lesson. This program is helping me teach them positive, caring behavior that goes beyond our small world here at home. Not only are the Honest Kids® juices sweetened with organic fruit juice, but they are also a brand that is doing amazing things for our kids and our planet! When you head to the site, you just provide your name, email and address, and your shipping label will be sent to your email! They LOVE to do this! This is a super fun way to get the kids help smash the boxes, so they fit into your recycling bins. I actually don’t like to smash boxes, so no better way to get things done that I don’t like than to put my boys in charge! They burn some energy, rip up the boxes and stomp them down, so we can fit more in our bins for our weekly recycling. We created these sorting bins, so I can create a story about the Recycle boy. If you want my printable, grab them here! I printed them as 5×7 on paper, then glued them to these bins I grabbed from Walmart, when I was picking up our Honest Kids® Organic Juice, Appley Every After® and Honest Kids® Organic Juice, Berry Berry Good Lemonade! Here are the printables! Just click on them to download or print. I found these awesome coloring papers and maze for my boys to do. They LOVE a maze and coloring, so it really helped them understand what recycling is, and associate positive vibes with the concept. This kept them busy too, which is always a major plus. 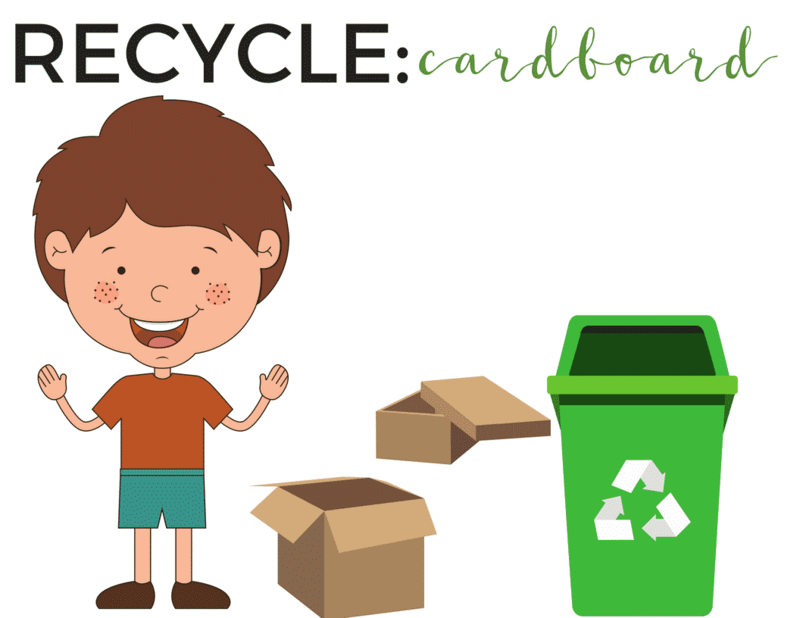 I decided to call the boy above, in the printables, recycle boy. And I crafted a story that narrates him being in charge of recycling. I told my boys how Recycle Boy was secretly a super hero, but he didn’t want anyone to know, so he sorted all the recycling pieces one-by-one, to keep his identity secret. And the story went on from there, which totally enthralled them and made them want to play the recycle game. Then, I told them they have to be in charge of the recycling once a week, and they aren’t aloud to use any super powers to help. They thought that was great, and now they are ready to take charge of recycling. Rewards work really well for my boys. They love a new toy, and I have found that they work really hard for new toys, I tell them certain jobs are worth a $5 toy, or $10 dollar toy. They also work really hard for candy, and shows. Especially my oldest, who LOVES to re-enact shows, he will do anything to watch a movie. I really limit TV time, and don’t have any devices for my boys, so getting to watch a movie or show is a huge treat. Whatever works for your child, can positively motivate them to rock that recycle job! 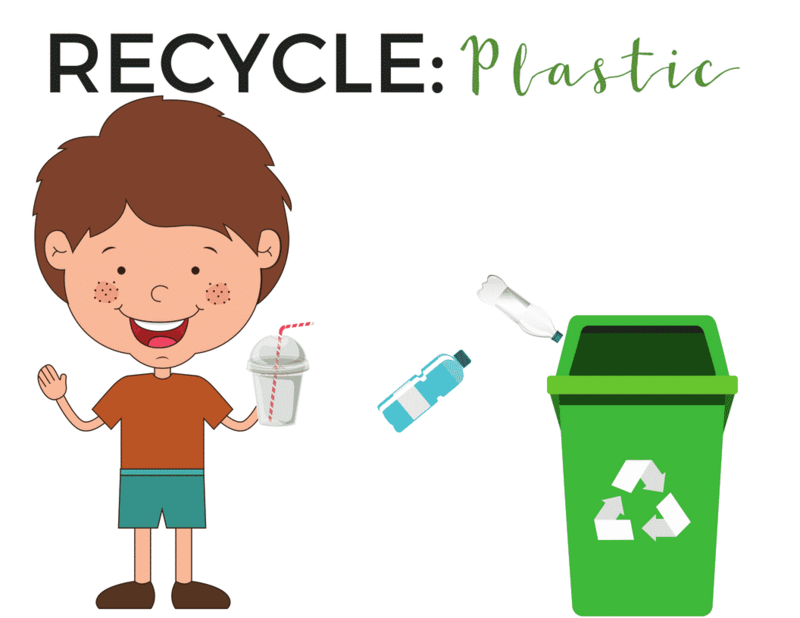 Getting kids involved in recycling is actually super fun, and with awesome programs like the Honest Kids® at Walmart and the recycling program, I am more motivated to work harder to ensure we are responsible with our waste.